MBA Disaster Relief is monitoring the development of Tropical Storm Gordon. It can escalate quickly and reminds us to be prepared. Visit dr.mobilebaptists.org for preparation information. 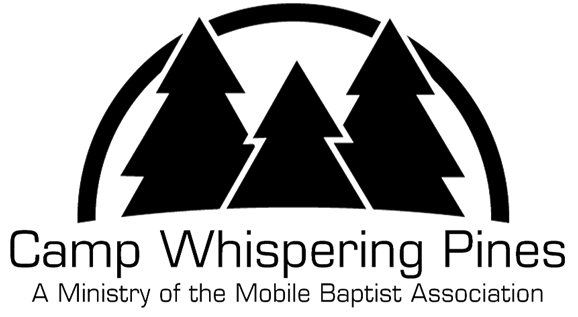 Please download here dr.mobilebaptists.org the assistance request in case you need to report damage to the MBA. Please download the church availability form here dr.mobilebaptists.org to let us know what ways your facilities are available if needed for meal and/or supply distribution, housing teams coming to help, and your teams available to help, etc. The MBA office will close at 11:30 a.m. today and will reopen tomorrow morning. ACPs can be dropped through the mail slot on the door if the office is closed.